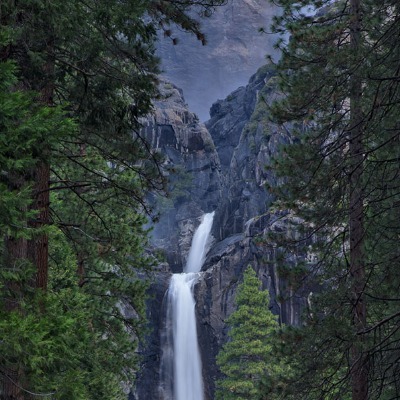 Many things awaken in Yosemite in the winter months as the waterfalls and Merced River come alive again. 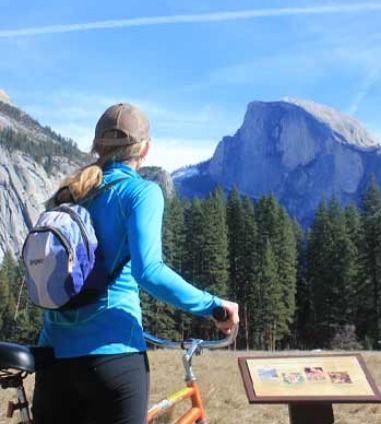 While Tioga Pass and Glacier Point roads are closed, there are many roads and trails open throughout Yosemite. Make sure you carry tire chains, as they are required during snowy times in and around the Park. 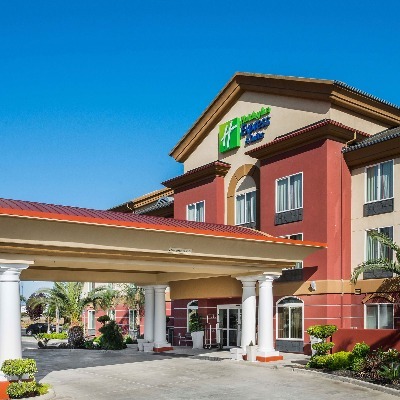 Check here for Tire Chain Requirements. Wandering around Yosemite Valley during a snowy day and having a hot toddy at The Majestic Yosemite Hotel Bar or Dining Room. 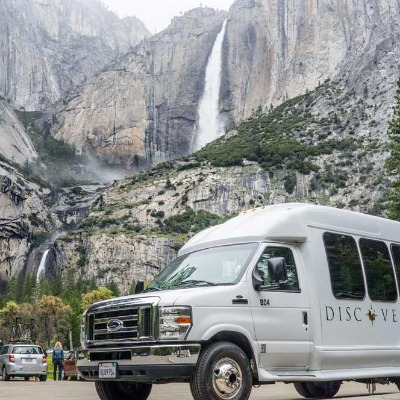 Park your car and take the free Yosemite Valley Shuttle to all the destinations in Yosemite Valley. Make sure to take the short hike to the base of Yosemite Falls and be amazed as the water forms a snow cone as it freezes on the falls. 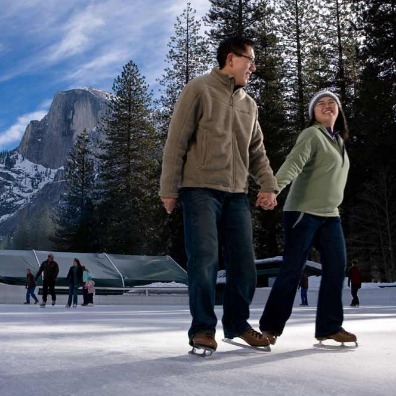 Ice Skating at Half Dome Village – a favorite since 1928. The ice rink is a spectacular family-friendly outdoor skating rink in the heart of Yosemite Valley with views of Half Dome. Snowshoeing around Mariposa Grove of Giant Sequoias – Mariposa Grove Road closes during wintertime so the only access into the grove is by hiking, skiing and snowshoeing the 2-mile road from the south entrance to the Grove.Make sure to bring your camera, the Grove is truly spectacular blanketed in snow. 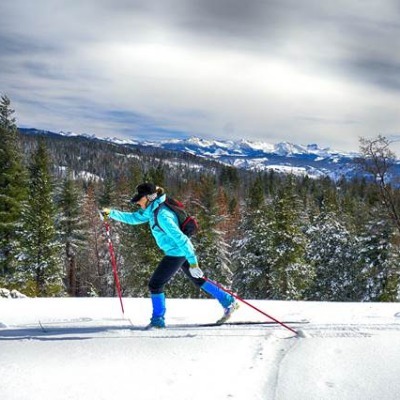 Yosemite Ski and Snowboard Area (formerly Badger Pass Ski Resort), is scheduled to open for the 2018-19 Season on December 14, 2018 through March 31, 2019. 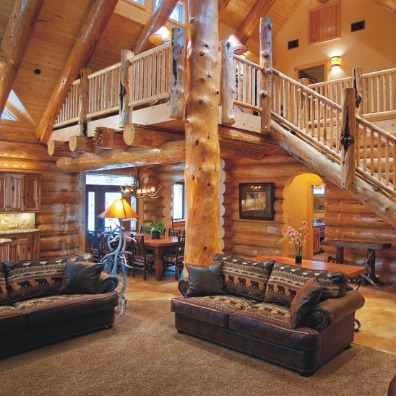 Yosemite Ski & Snowboard Area has it all, and makes it easy—from getting here to renting equipment to taking lessons. You'll find groomed trails perfect for cross-country skiers, chairlifts that take Alpine skiers to the top of the runs in minutes, a challenging terrain park for snowboarders and skiers to test their limits, and a tubing area where the whole family can experience the thrills together. Check out the Webcam for current conditions. Hiking to Mirror Lake during wintertime is another way to see how Yosemite changes in each season. The trail is open year-round, and can be icy and snowy during wintertime.It’s an easy to moderate two mile round trip to the lake or five mile loop around the lake. Go to Shuttle Stop #17 for the trailhead. The Mariposa Grove of Giant Sequoias reopened on June 15, 2018 after an historic restoration. Click here for more information and photos. Winter in the Grove: The Mariposa Grove Road will close to vehicles on November 30, 2018 and will reopen no earlier than March 15, 2019 (this is a routine winter closure). 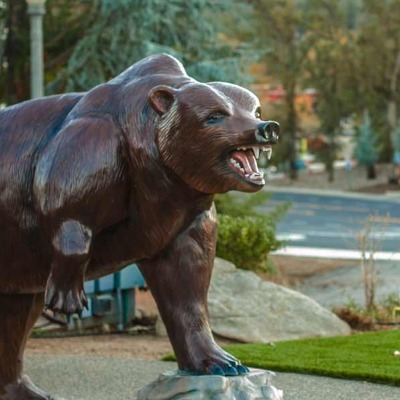 The two-mile road from South Entrance to Mariposa Grove will remain open to hikers, skiers, and snowshoers. 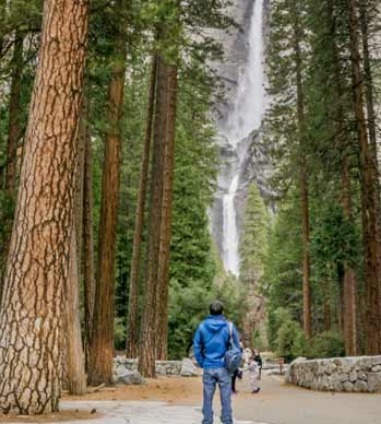 Yosemite in a Day: The can’t miss sites of Yosemite through the seasons: Spring, Summer, Fall and Winter. 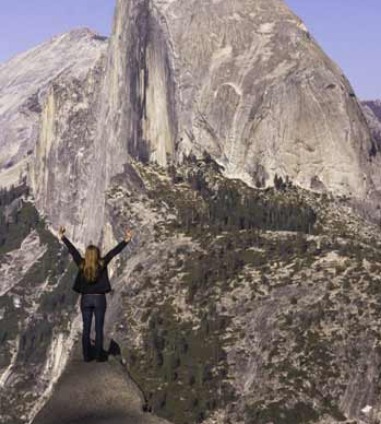 Yosemite Hikes: Tony Krizan gives an insider’s guide to Sentinel Dome & Taft Point Hikes. 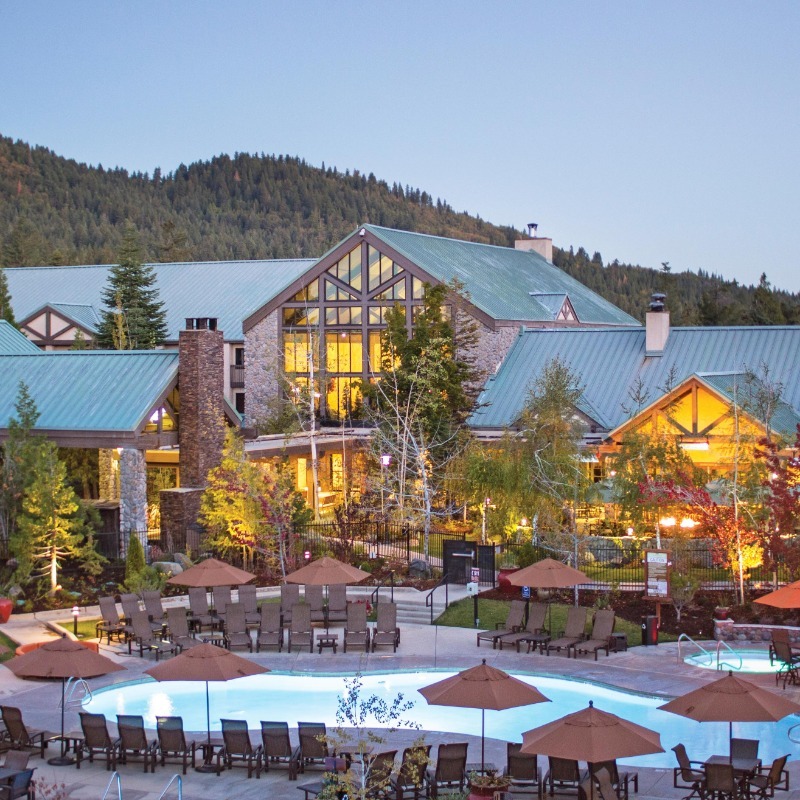 Fossils to Falls: A 4 day tour of history, Bass Lake, and Yosemite waterfalls. 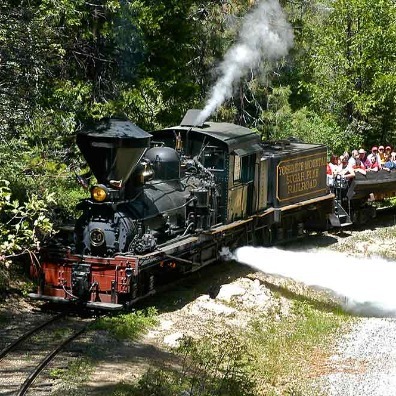 We would be remiss if we didn’t mention that one of the best ways to see the park is with a little help from a knowledgeable Yosemite tour guide. 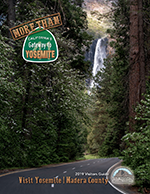 You get the best Yosemite Park information, without someone having to miss out on the beauty because they're driving. 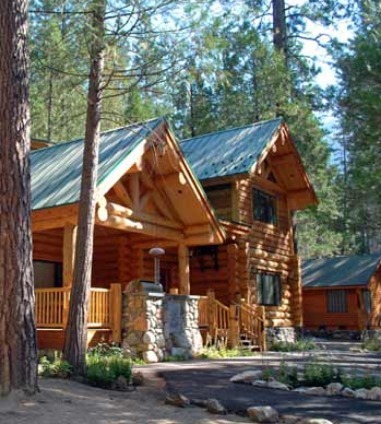 Guided tour companies and adventure tours specialize in making your Yosemite Trip memorable. 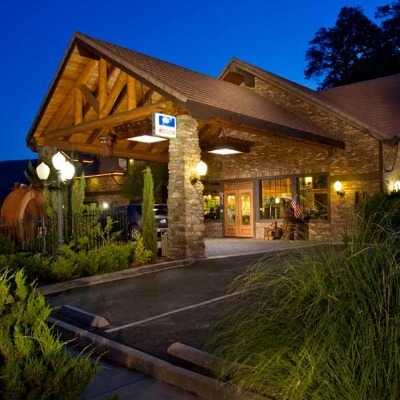 YARTS (Yosemite Area Regional Transit System) is another way to get to and from Yosemite from your gateway towns. 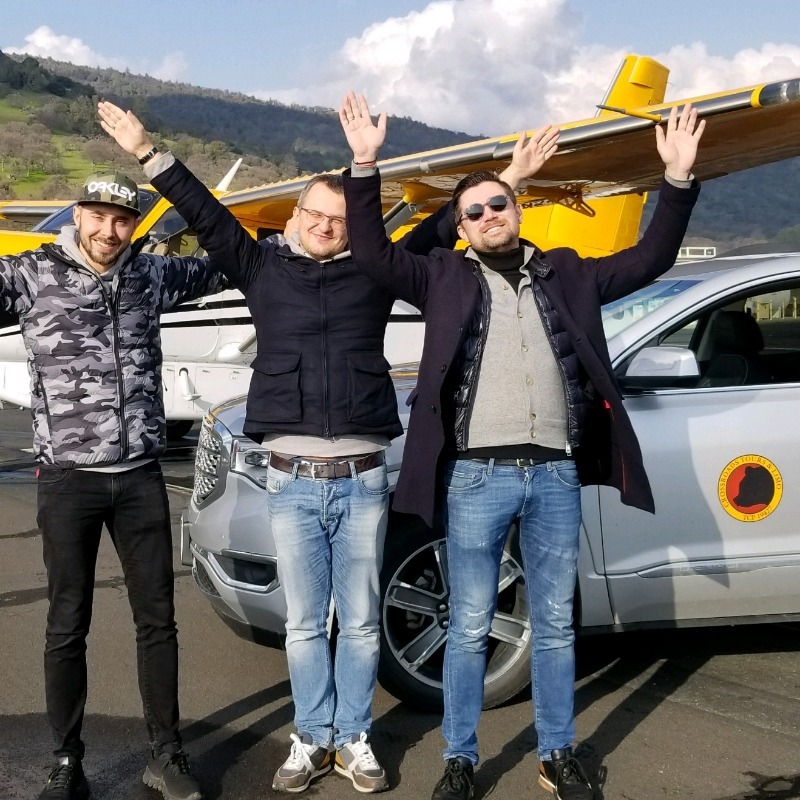 YARTS operates in the southern gateway towns of Fresno, Coarsegold, Oakhurst, Bass Lake & Fish Camp along Highway 41 from mid-May through mid-September. 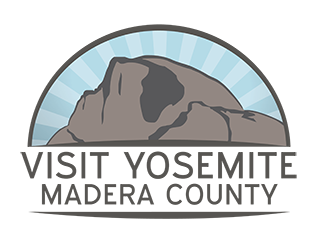 Yosemite National Park Services: For current conditions, special alerts and more information inside Yosemite National Park. 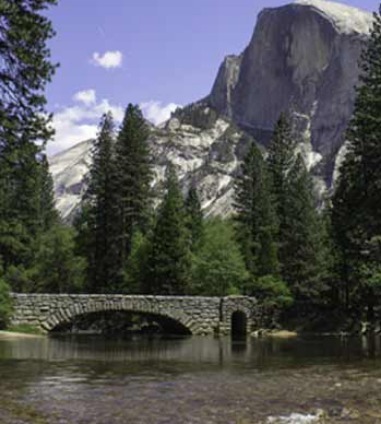 Yosemite Gateways: More information on the Parks 4 major entrances. 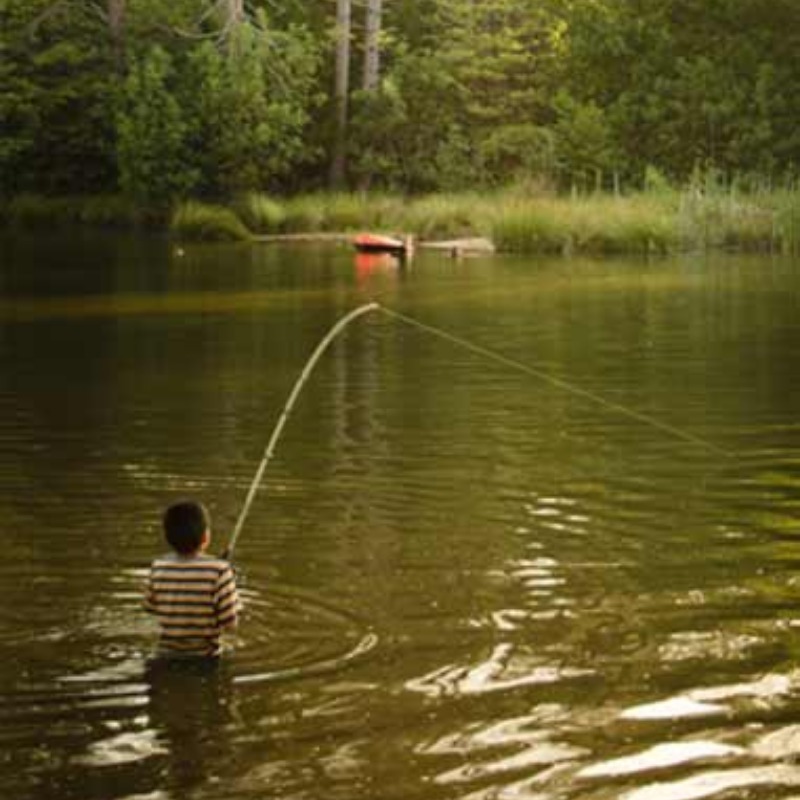 Hike Smart Yosemite: Plan and prepare for a safe and enjoyable hiking trip in the park. 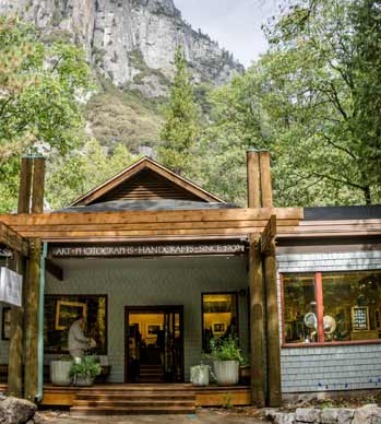 Google Street View: Check out Yosemite's iconic spots!